Looking for a way to accentuate the colours of your sweaters, jackets and waistcoats? 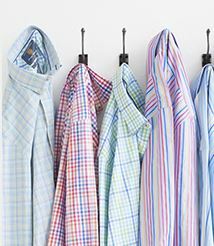 Our cotton shirt collection offers the perfect selection. Shirt: Twin button cuff fastening. Box pleat. 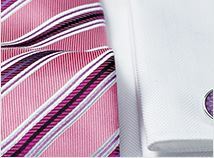 Standard collar. Machine washable. 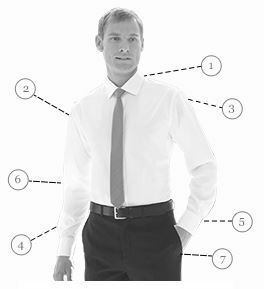 Prefer to have an actual shirt measured by the collar size for a better all round fit. Not so easycare as stated. Reasonable shirt, good for summer may be a bit lightweight for cold weather. Very well packed. Looks much less like a tablecloth than the photograph would have you believe. Very pleased. 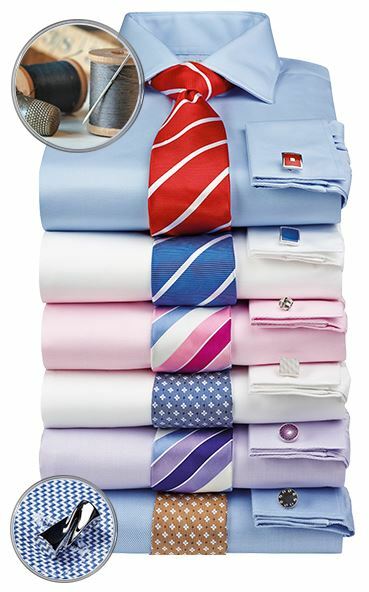 Have ordered from Brook Taverner before so know that their products and service are top class and that their service is very good. Brighter green than I expected but a good quality shirt. First mainly green shirt for years: excellent colour, quality and comfort. 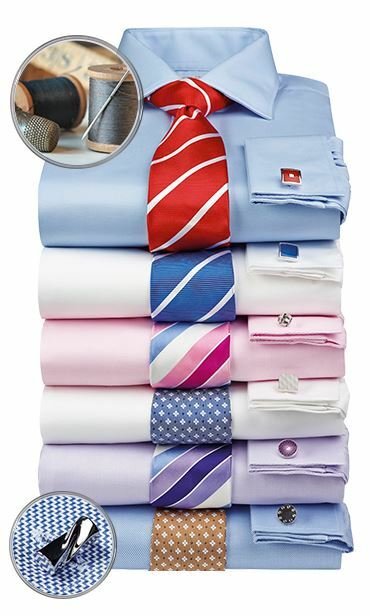 Very good quality shirt without being too expensive. Fits well.